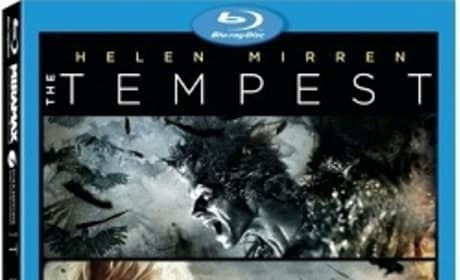 The Tempest arrives on Blu-Ray. The Tempest stars Helen Mirren and has finally come home. 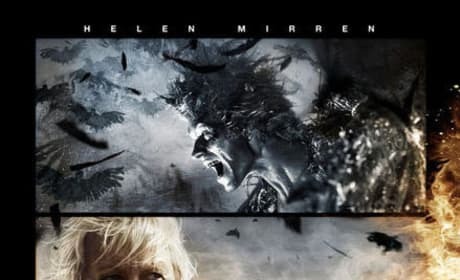 Theatrical poster for The Tempest, starring Helen Mirren, Russell Brand, Chris Cooper and Alfred Molina.